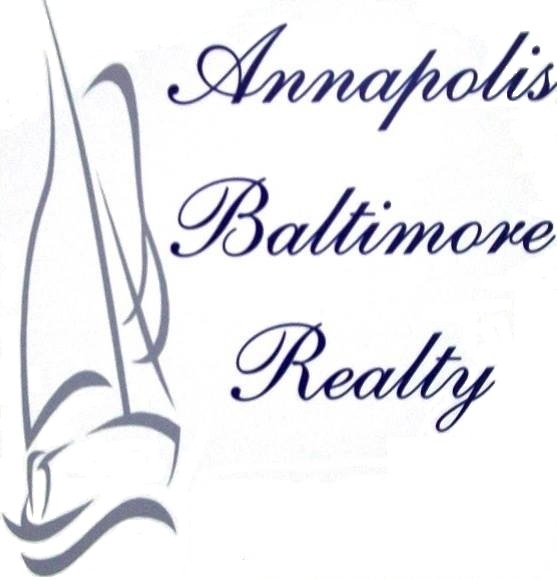 Fully renovated 4 bedroom, 3.5 bath Colonial in sought after Catonsville, built in 2000. Enter from the covered porch to the gleaming hardwood floors. Living room is to the right and has a gas fireplace. There is a formal dining room with chair molding. 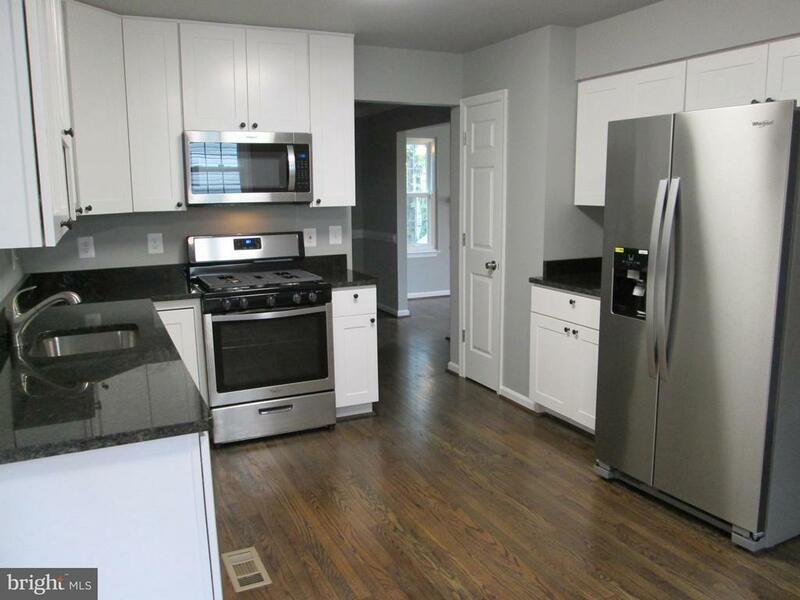 Step into the brand new kitchen with new cabinets, Stainless Steel appliances and Granite countertops. There is a breakfast area from which you can access the back deck. The main level also has a In-law suite with a walk-in closet plus a full bath. Upstairs features a fantastic tiled full bath with soaking tub, separate shower and double vanity. Huge master bedroom with walk-in closet and mirrored accent wall. 2 more nice bedrooms. All bedrooms have ceiling fans. The basement has a large Family room that could be a bedroom because of another full bath. Utility room and another room that is perfect as an office. There is a double parking pad out front. Come and see this home, you wont be disappointed.